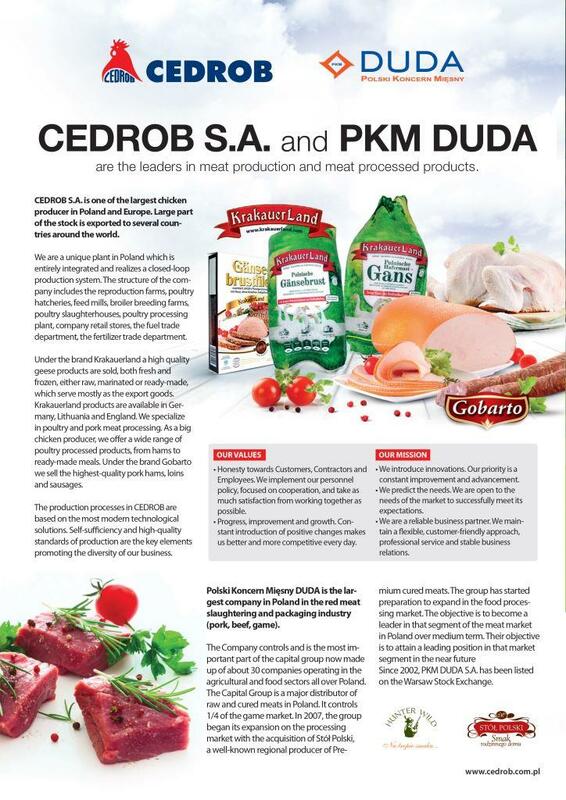 CEDROB Co. is a leader in meat and processed poultry production. It is also the largest company in the business with the domestic capital. The beginning of the company dates back to 1991. Business has been developing dynamically over the years. Polski Koncern Mięsny DUDA is the largest company in Poland in the red meat slaughtering and packaging industry (pork, beef, game). 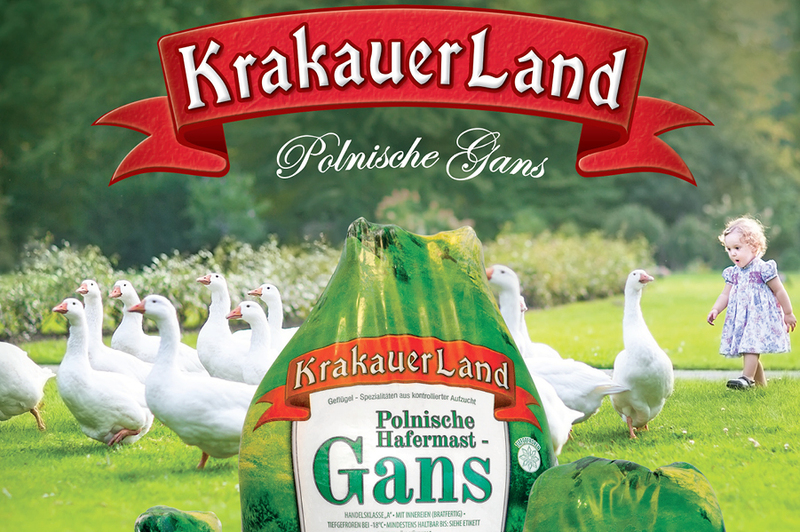 The Company controls and is the most important part of the capital group now made up of about 30 companies operating in the agricultural and food sectors all over Poland. 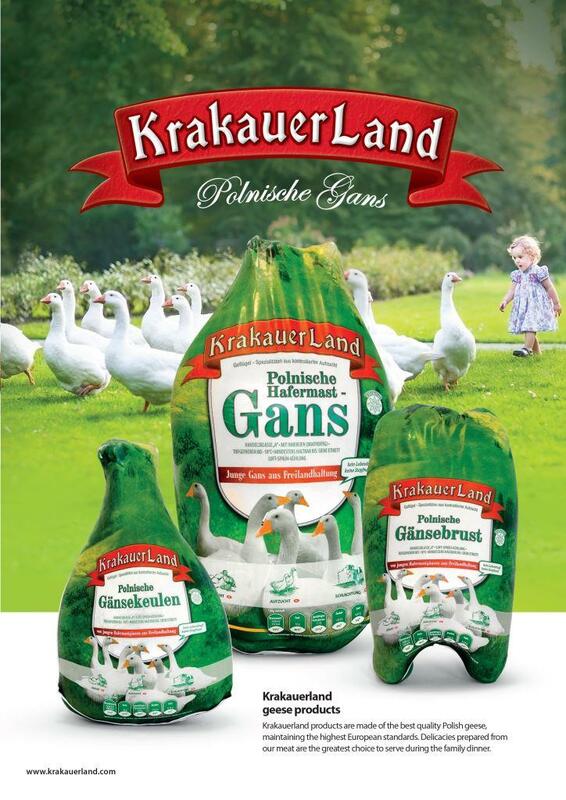 The Capital Group is a major distributor of raw and cured meats in Poland. It controls 1/4 of the game market. In 2007, the group began its expansion on the processing market with the acquisition of Stół Polski, a well-known regional producer of Premium cured meats. The group has started preparation to expand in the food processing market. The objective is to become a leader in that segment of the meat market in Poland over medium term.Their objective is to attain a leading position in that market segment in the near future. Since 2002, PKM DUDA S.A. has been listed on the Warsaw Stock Exchange.